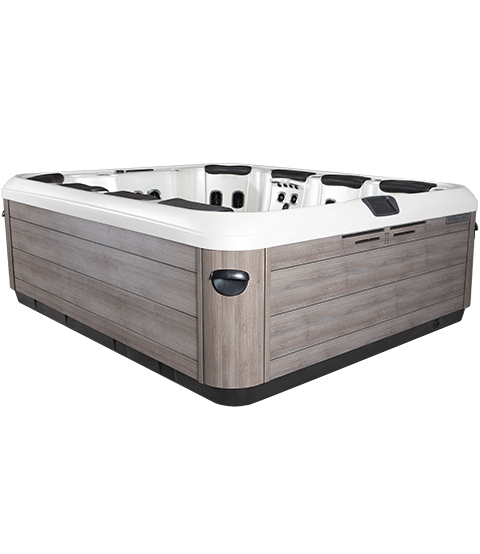 Spring into a new Bullfrog Spa, take advantage of the fantastic $800 rebate on our new A9L! The A9L features side by side multi lounges, seating four 8 and 7 JetPaks! The Sthl, A and R series are eligible for a $400.00 Mail In Rebate, while the X series is $200.00. On top of a fantastic rebate, you'll get a Free Complete Accessory Package, that includes the Cover, Cover Lifter and Steps.